CANNY'S GAMBIT: Rogue One Rebel Helmet - how to tell the correct M1 Version. 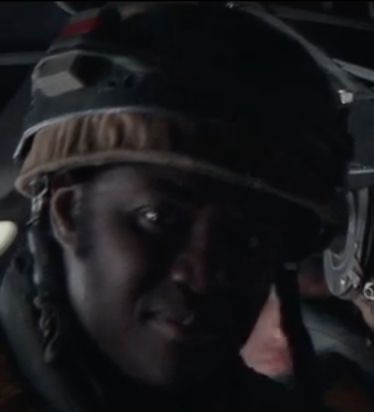 Rogue One Rebel Helmet - how to tell the correct M1 Version. The correct version of the M1 helmet is the Vietnam era style, lower profile helmet. 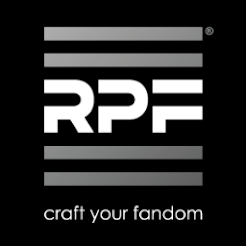 If you want to know more check out the RPF research and build log for the Rogue One Rebel Helmet build. Its a great group build that I'm proud to be part of. Curve of the Helmet, the Grey one on the left is the 1970's M1, right is the WW2 version. 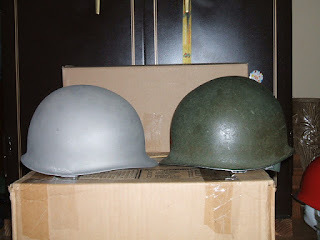 The seam around the bottom of the helmet is joined at the back, If you find one with the seam at the front its a WW2 version. Your straps may vary and could have been repaired with a plastic rim for the strapping to fit to the inner helmet, its your choice to decide how authentic you want your build to be. here is an original inner with original strapping. Close up of the strap and screen shot of the trailer helmet. screen capture Rogue One trailer.